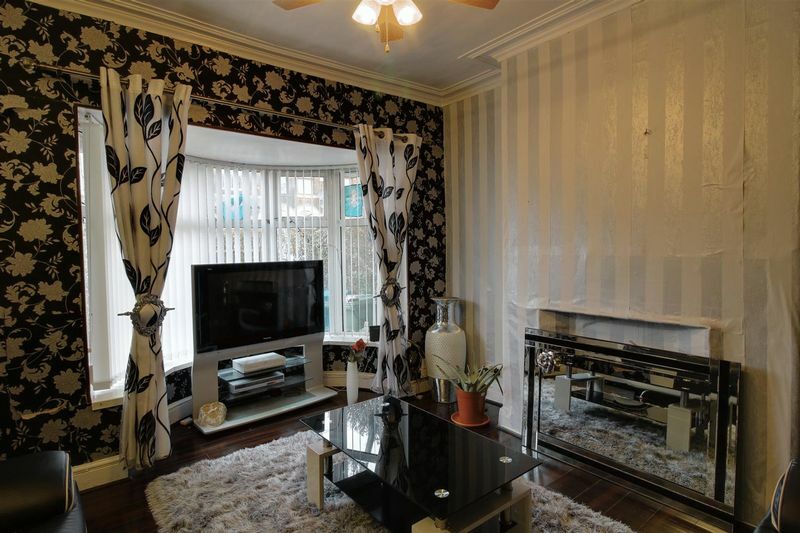 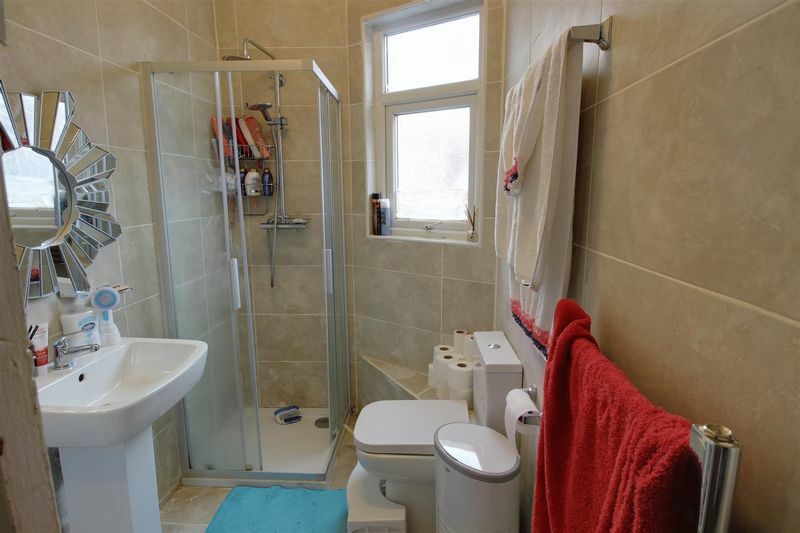 Greenco Property Group are delighted to present this stunning, spacious, 3 bedroom end terrace property in Cheetham Hill. 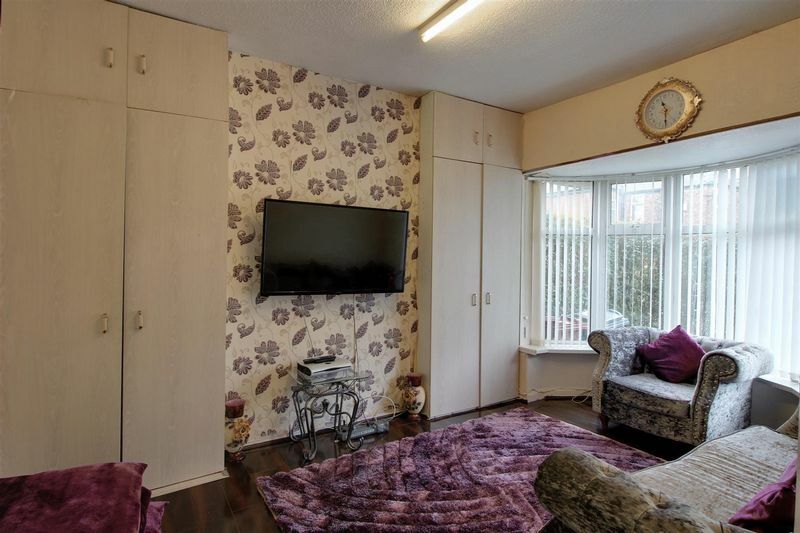 In brief, the property comprises of two reception rooms, large kitchen, three double bedrooms, bathroom, rear garden and outdoor toilet. 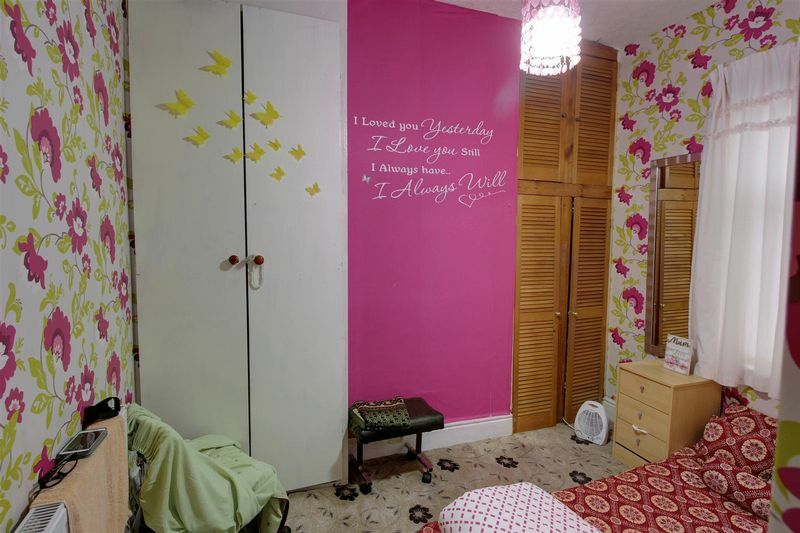 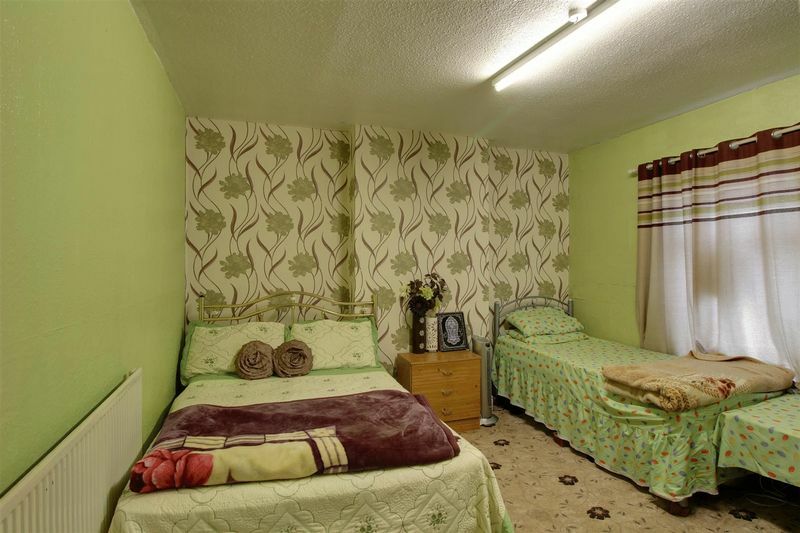 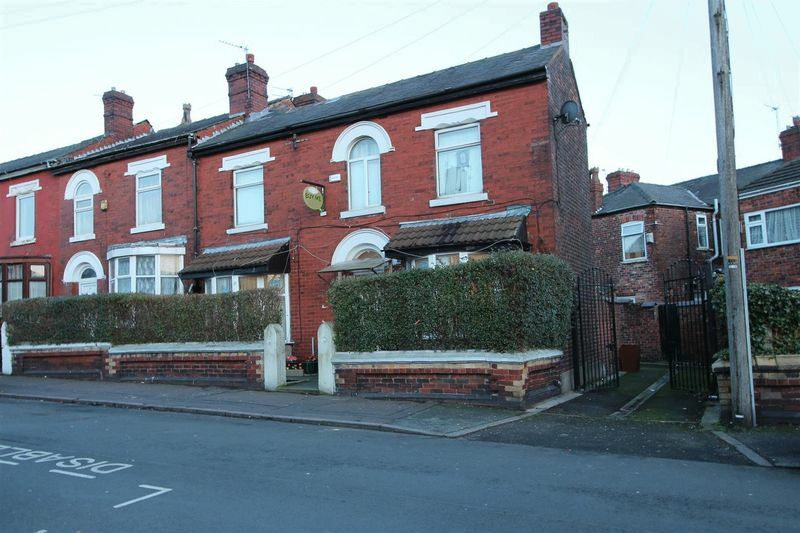 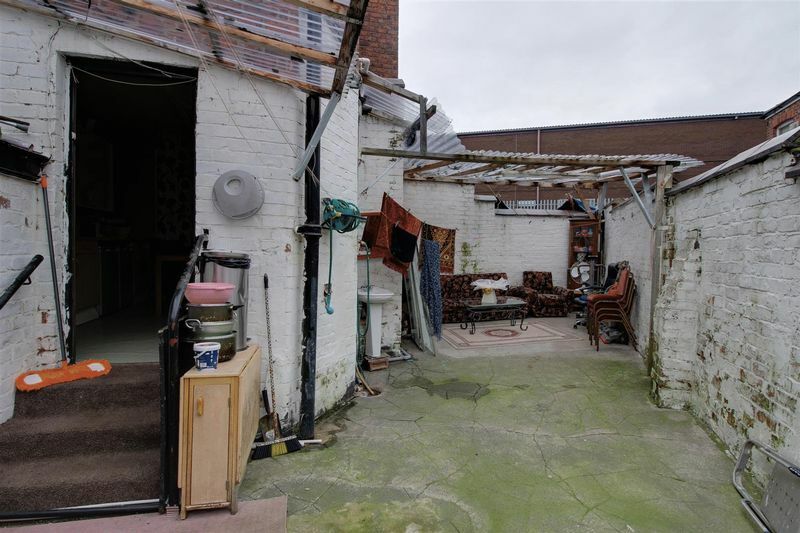 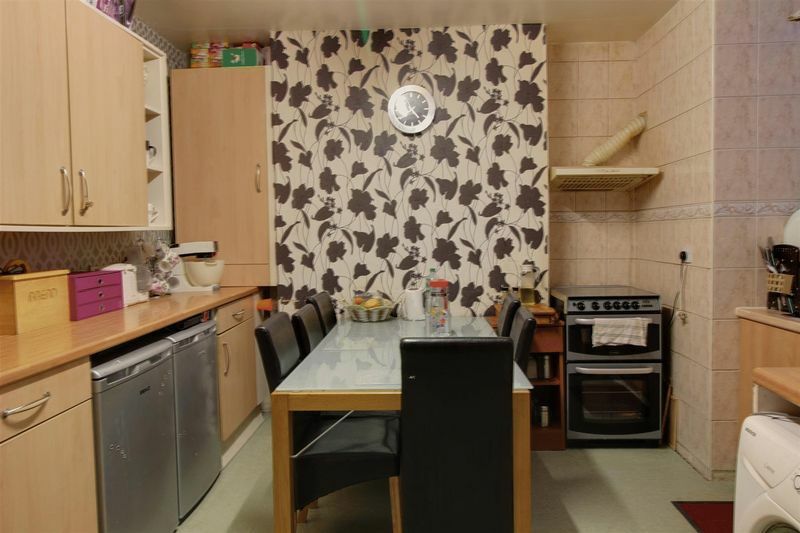 The property is located in the heart of Cheetham Hill, ten minutes from Manchester City Centre and is a stone's throw from local amenities.